As your trusted advisor, we put you and your goals above all else. We are committed to helping you find the perfect property. We put the relationship before the transaction. 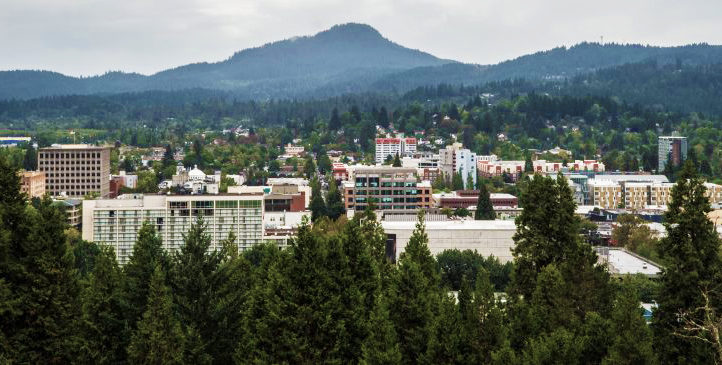 Our sole focus is on commercial and investment properties in Lane County and throughout Oregon. Locally owned and operated, providing you a higher level of expertise in the field. 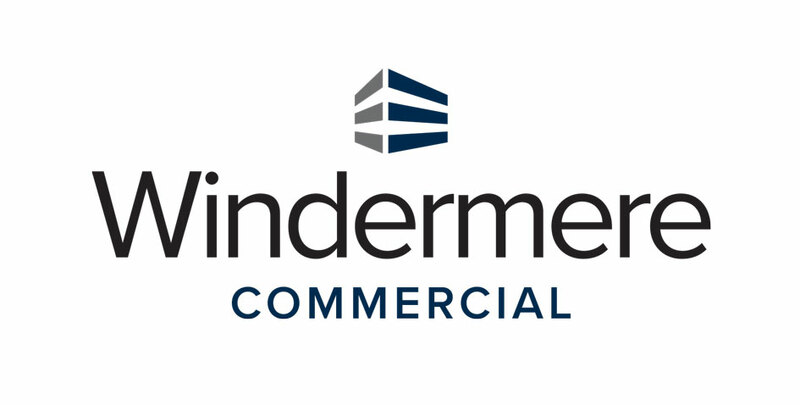 We have experts in commercial, industrial, retail, office, multi-units, development property, farm, ranches, and business opportunities, as well as landlord and tenant representation for commercial leasing. We'll help you find the perfect investment property. Our extensive knowledge of local markets allows us to offer you a full range of services that match your commercial real estate needs. 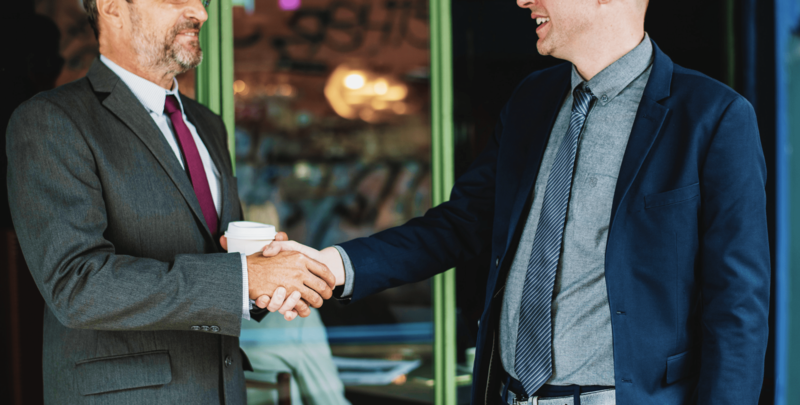 Whether you’re a business looking to buy or lease space, or an investor interested in private capital or institutional properties, you'll benefit from our experience in all phases of commercial real estate. This includes leasing, business development, brokerage, property management, and consulting.